1. 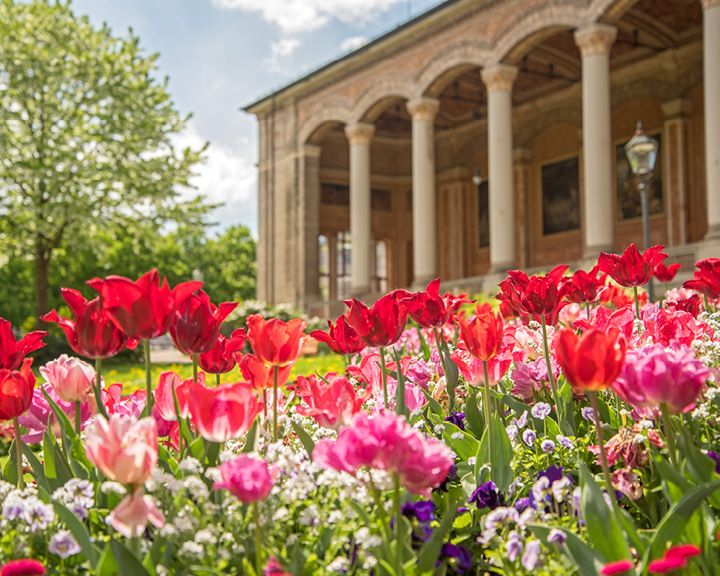 Wellness: Baden-Baden is home to a variety of wellness hotels and spas with exquisite treatments. 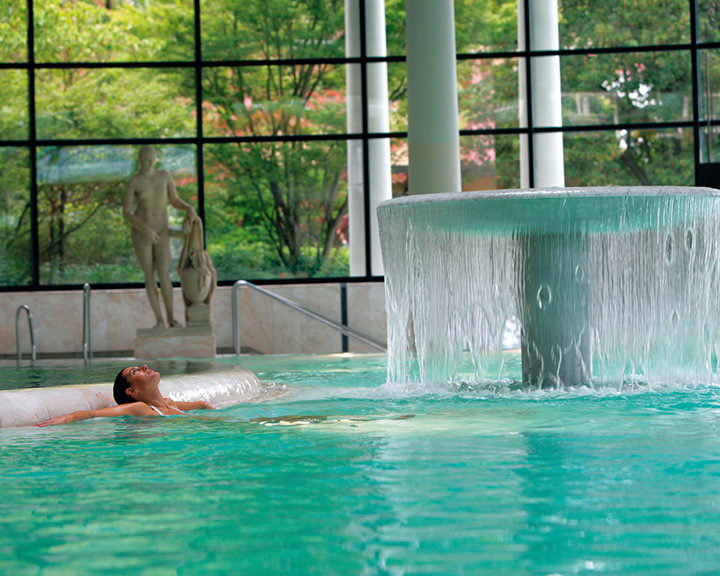 The modern Caracalla Spa, for instance, offers soothing relaxation in curative thermal water. 2. 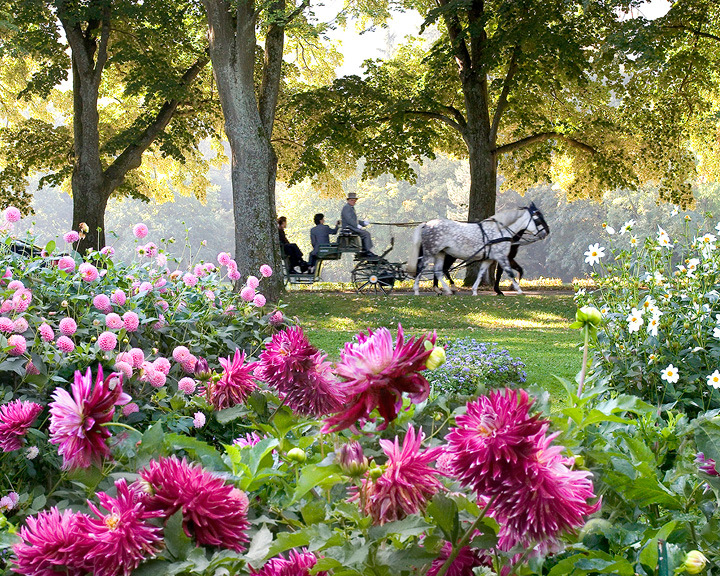 Nature: In this ‘green city’, you find numerous well-maintained parks and gardens to enjoy peaceful walks or romantic horse-carriage rides. 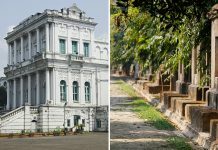 Within the town and its car-free city centre, everything is reachable by foot. 3. Shopping: A number of exquisite boutiques offer high-class shopping opportunities to visitors on picturesque streets, the shopping boulevard, and in the neo-baroque old town. 4. 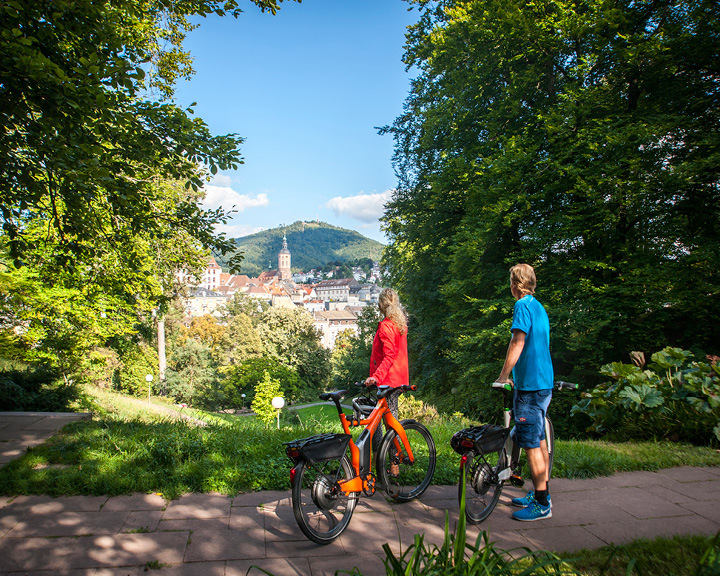 Adventure: Surrounded by mountains, Baden-Baden is the ideal place to enjoy outdoor activities such as hiking, mountain biking, and paragliding. 5. 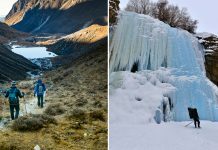 Food: For gourmands, the town’s restaurants range from Michelin-star restaurants to cosy little taverns and cafes, offering both international and traditional Baden cuisine. 6. 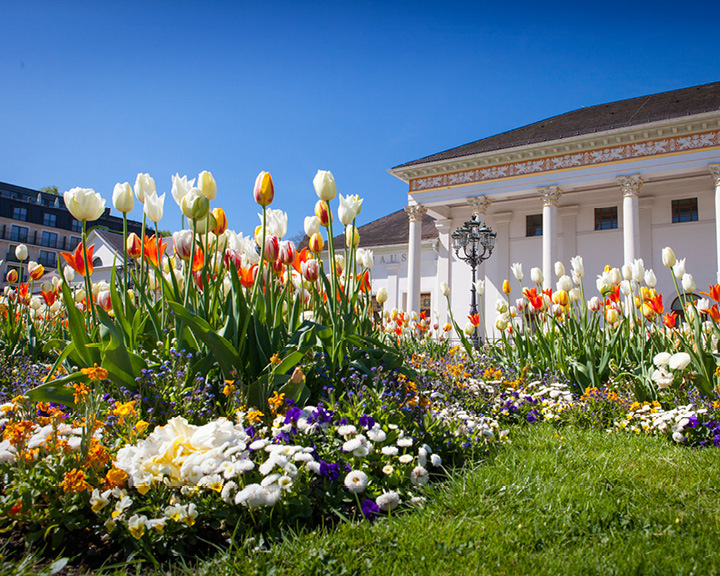 Culture: The Festival Hall Baden-Baden, Europe’s second largest opera and concert hall, hosts international opera, ballet, and concerts. 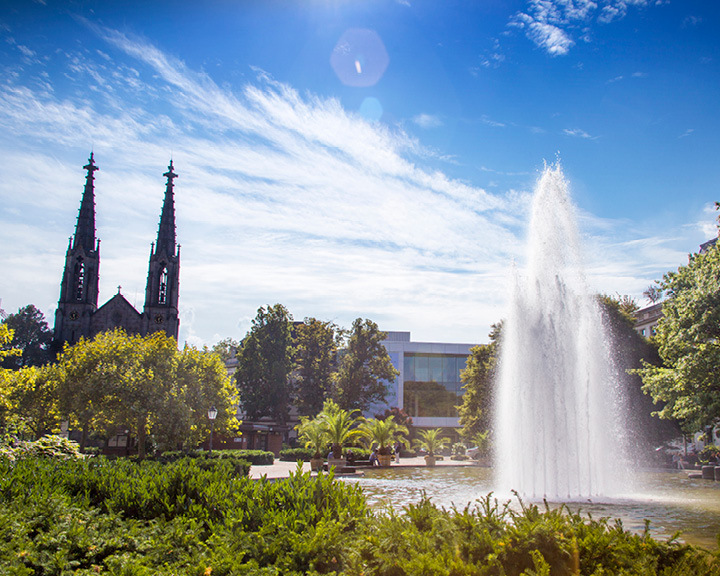 Several museums and art galleries serve to fill your daytime hours. 7. 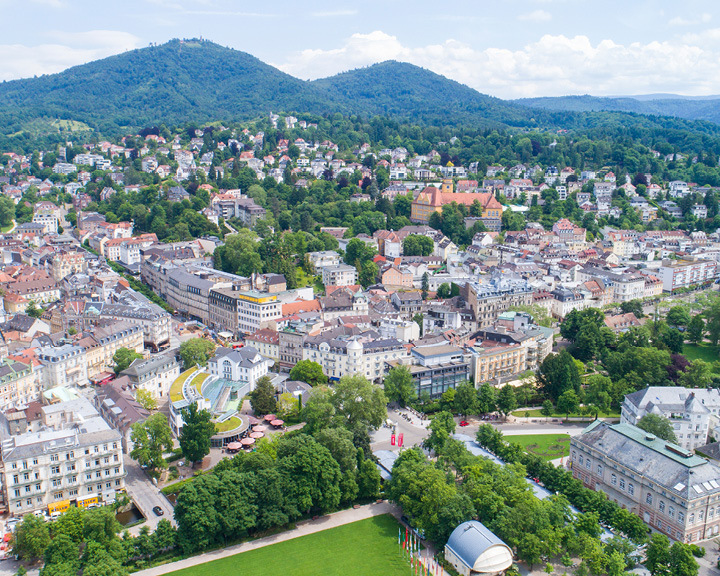 Events: There is no boredom in Baden-Baden; look out for international horse races, vintage car meetings, food and music festivals, summer concerts, operas, and more. 8. 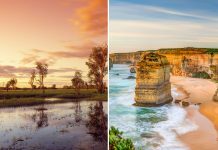 Excursions: A trip to the castle in Heidelberg or Europa-Park, Germany’s biggest theme park, are just two of the many day trips you can take from Baden-Baden. 9. 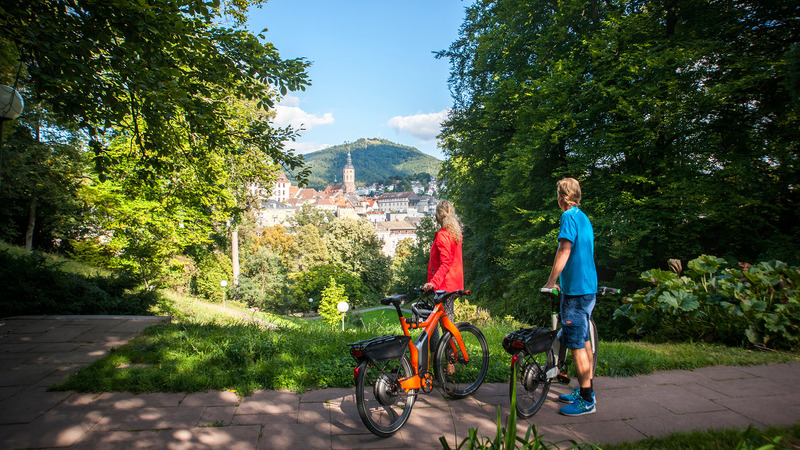 Medical Care: Whether it is preventative or rehabilitative medicine, or a medical check-up, the holistic well-being of the person is at the forefront of every treatment in Baden-Baden.